Join me for WORD + image. 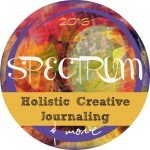 A new creative online adventure – AKA e-course. I’m offering an early bird saving of €10 till midnight Monday. What happens – what heals – what changes – when words and images come together? 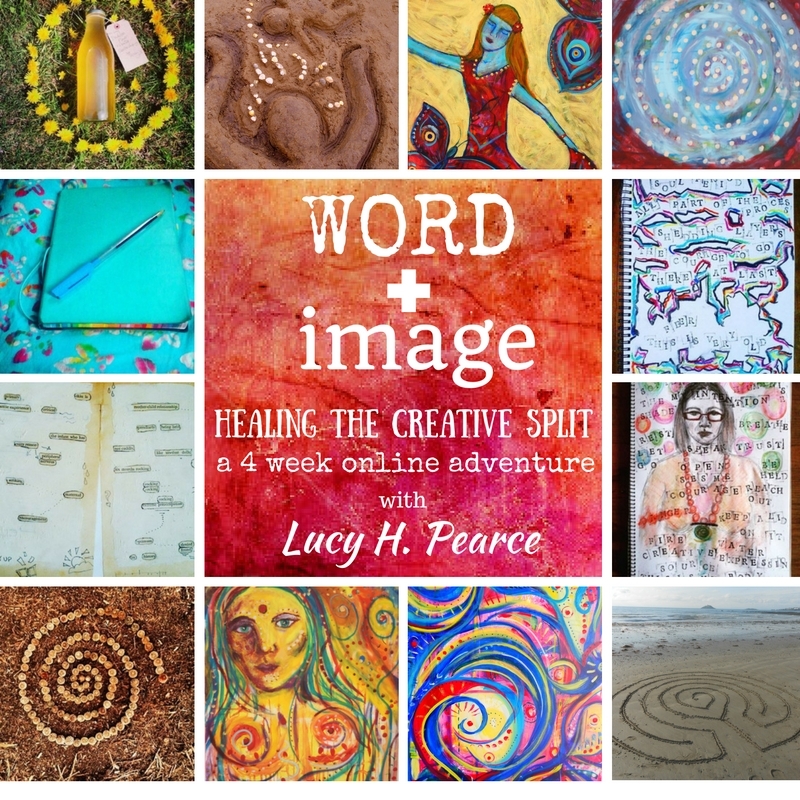 Join Amazon bestselling author and vibrant artist, Lucy H. Pearce for a 4-week online adventure to heal the split between word and image in your life and work. You don’t need to call yourself an Artist or a Writer to join us. This is a playful course… and a deep exploration of the connections between word… and image. 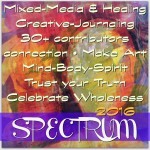 For everyone who is looking for a creative adventure through the combination of writing and visual expression. Using journals, cameras and mixed media, we break down barriers, and learn to let the words and images out of the box. 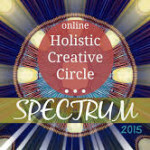 Spiralling in to the heart of the creative source where there is no division between the two. A materials list and welcome email within 48 hours of signing up. Course materials delivered weekly to your inbox for four weeks. Materials include a written course guide, audio/ video teaching files, short readings, creative exercises and an extended reading list for those wanting to dive deeper. A Facebook group to share your work and the process with others on the course. These materials are yours to download and keep, to work on at your own pace. Lucy will be in the Facebook group regularly over the duration of the course. You need to allow 2-3 hours a week to work through the course materials. Exercises are broken down into short steps for busy folk! Price – €79 – EARLY BIRD – €69 until midnight Monday 3rd October. COURSE STARTS OCTOBER 17th and runs for 4 weeks. 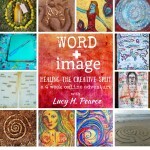 Lucy H. Pearce is the author of numerous life-changing non-fiction books for women, including Burning Woman; The Rainbow Way: cultivating creativity in the midst of motherhood and Moon Time: harness the ever-changing energy of your menstrual cycle are Amazon #1 bestsellers in their field. Lucy’s work is dedicated to supporting women’s empowered, embodied expression. She is the founding publisher at Womancraft Publishing. 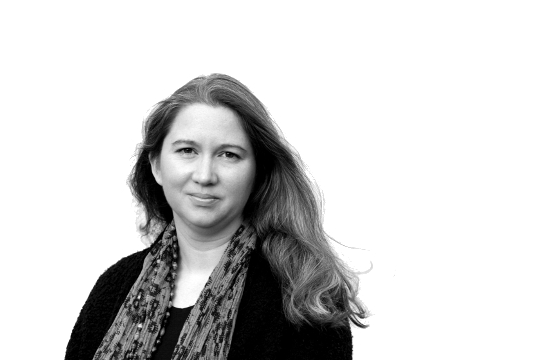 Former co-editor and columnist at JUNO magazine, she is a graduate in teaching from Cambridge University in English and Drama. 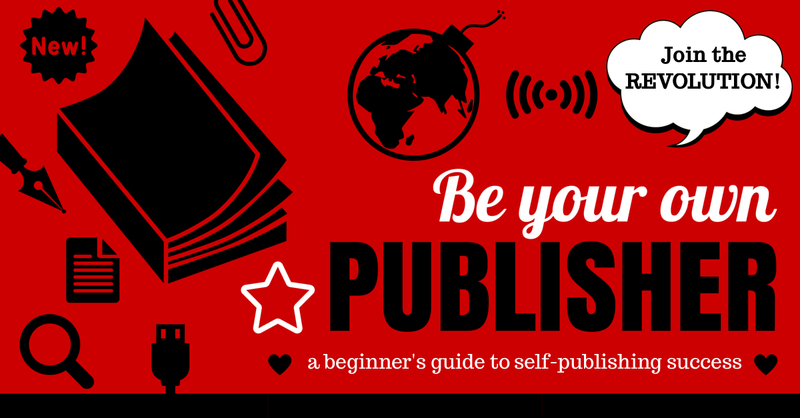 Her other e-courses include: Your Authentic Voice – an extraordinary writing adventure, and Be Your Own Publisher – a beginners’ guide to self-publishing success. Make Your 2016 Beautiful – Win Big! I have just read again your amazing book burning woman and want to say a huge thank. You for your bravery courage authenticity and love. Your voice is so needed and your wisdom and understanding powerful. 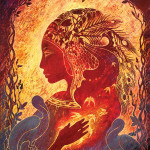 I’m grateful for all you share from your tender heart with a fierce love for women.